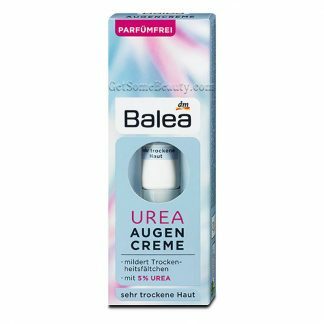 Dry skin rescue: Balea Hydro Serum Milk! The body care is as light as a serum and cares intensively like a lotion. The care formula provides stressed skin with long-lasting moisture. Camellia oil and prickly pear blossom extract provide a particularly soothing fragrance experience. Application: apply daily by massaging gently in a circular motion.